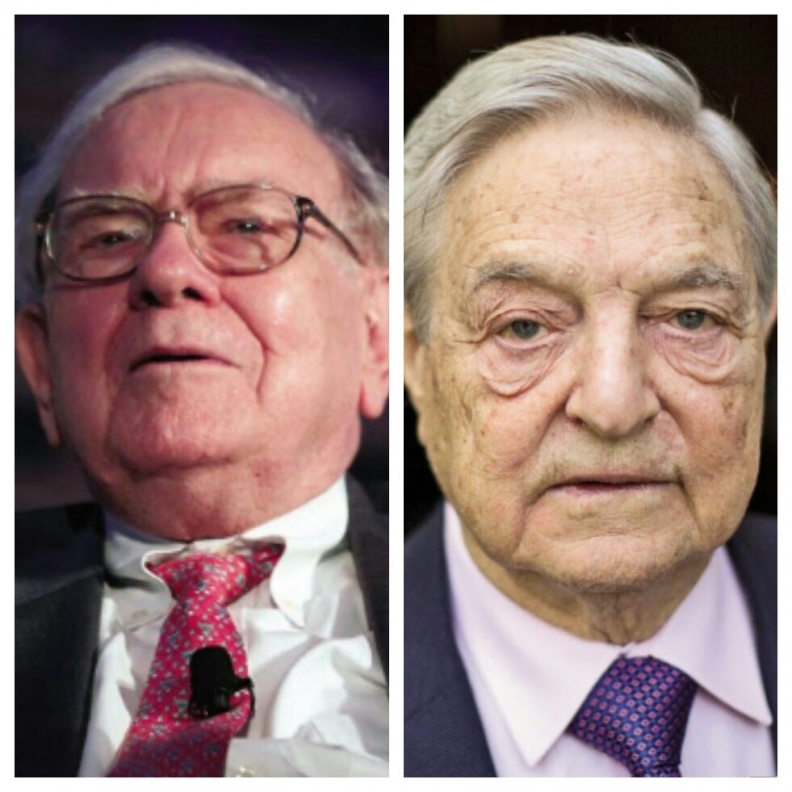 Warren Buffett, left, and George Soros are increasing their stakes in GM as the automaker faces pressure to increase shareholder value. Warren Buffett and George Soros, the billionaires making headlines with moves to invest in auto retail, have boosted their stakes in General Motors, The Wall Street Journal reported. According to a federal filing on Tuesday, Buffett’s Berkshire Hathaway, which will buy the Van Tuyl Group, increased its GM stake by 1 million shares to 41 million during the fourth quarter, the Journal reported. Soros Fund Management, which is said to be preparing to invest up to $1 billion to acquire dealerships, raised its stake by 728,938 shares during the fourth quarter to 4.9 million. News of the GM investments comes as the automaker faces growing pressure to boost shareholder value and return more of its cash hoard to investors. Harry Wilson, a member of President Barack Obama’s auto team that restructured GM and Chrysler, said last week he will nominate himself for a seat on GM’s board and propose an $8 billion stock buyback. "The company's common stock is substantially undervalued, the company is substantially overcapitalized and this repurchase of undervalued shares will create substantial shareholder value," Wilson said in his letter to GM. The automaker said this month that it had $25.2 billion in cash and current marketable securities and $12 billion in available credit for its automotive business at the end of last year. GM also said last week it will increase its dividend 20 percent to 36 cents a share per quarter. Last year, GM vehicle sales in the United States rose 5.3 percent to 2,935,008 vehicles.